Kenneth Andrade’s portfolio management services firm Old Bridge Capital will launch a public markets fund early next month targeted at wealthy investors and family offices, according to a media report. Adrade, former chief investment officer at IDFC Asset Management Co, is targeting a Rs 400 crore (around $62 million) corpus through the maiden category-3 alternative investment fund (AIF) that will have a Rs 100-crore base corpus besides the Rs 300-crore greenshoe option, Mint reported. The three-year close-ended fund will be called ‘Vantage Equity Fund’ and is an extension of Old Bridge’s offerings. While the fund’s investment strategy will be similar to that of the firm’s earlier offerings, the AIF structure will allow more operating ease, besides being scalable, according to Andrade. VCCircle reported that IDFC saw some senior-level exits in 2015 including that of Andrade and the firm’s investment banking head Rajesh Jain. Andrade founded his asset management firm in 2016 and now manages $200 million in assets and about 700 clients. Vantage Equity Fund, which is looking to build a portfolio of 25 companies, will look to invest in companies and sectors seeing poor performance and depressed valuations, Andrade told the business daily. The new AIF-3 fund will also look at mid-cap and rural business but will stay away from firms with high debt burden, he said. Andrade’s fund is among a growing list of AIF funds that have already been floated or are on the verge of being floated. 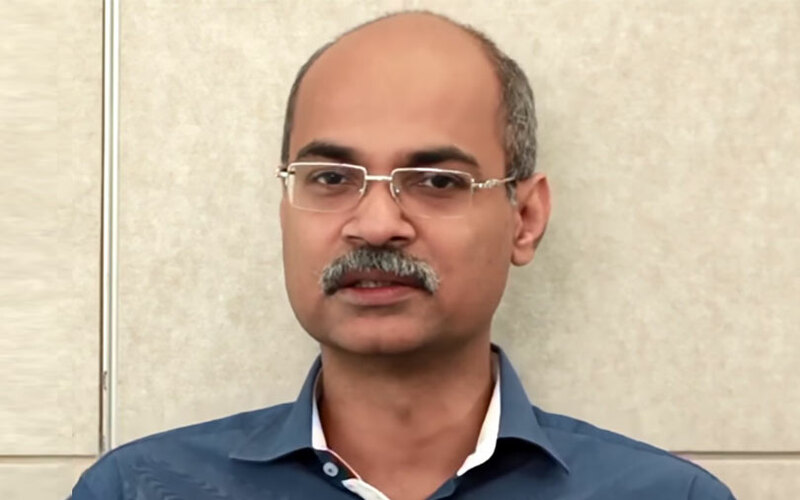 Franklin Templeton Mutual Fund appointed Naganath Sundaresan, former chief investment officer at DSP BlackRock Mutual Fund, as India head of Franklin’s alternative investment fund (AIF) division with an aim to introduce and grow the alternatives space in India. VCCircle reported in September how a growing number of wealthy investors are investing in diverse AIFs, indicating deepening of public markets in India. Market regulator the Securities and Exchange Board of India had introduced AIFs in 2012 to supervise the unregulated fund market in India comprising private equity funds, real estate funds and hedge funds, besides encouraging new capital formation and protecting investors. Since then, more than 300 AIFs have registered with SEBI. AIF regulations, notified by markets regulator SEBI, divide privately managed funds into three categories. Categories 1 and 2 cater to venture capital, private equity and debt and infrastructure funds, while Category 3 funds are public market funds or AIFs.